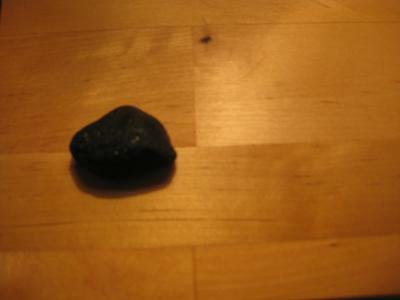 I live in Mallorca, Spain and found this piece of black glass on the beach. To my surprise, it is red with an orange hue. Can you tell me please what kind of glass it could be? We also found about 15 pieces of "black glass" there. But ours had a very slight olive green tinge to it. We found all of ours in waist-deep water. From what I have researched, it's very old. From around mid 1600s-1800. We found an absolute ton of green, brown and white glass on the south side of the island. I found a piece like this on Lake Ontario, near Toronto. I also found a piece of Black/Red beach glass in the Caribbean that looks a lot like yours. If you get a answer I'd love to know.